Possible Flood Alert for areas in our district. 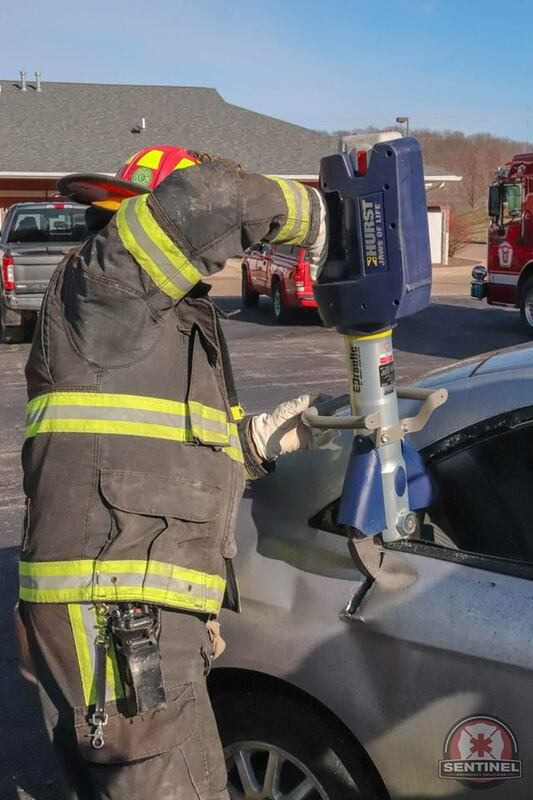 Saline Valley Fire Protection District recently purchased new Hurst Extrication Tools. These new tools are battery powered which allows our firefighters to maneuver more efficiently on extrication calls because they are no longer limited to the length of hydraulic hoses and they are lighter in weight. Thanks to Ives Towing for donating cars to allow our firefighters to receive the proper training needed to get the new extrication in service.